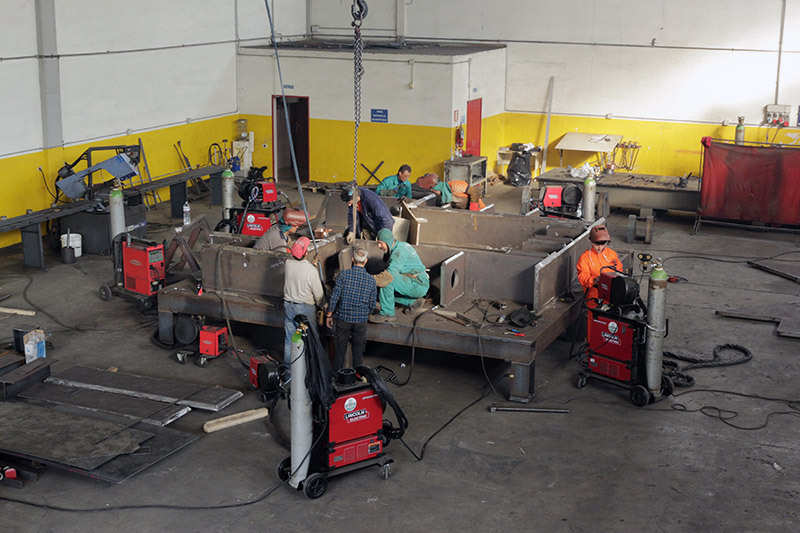 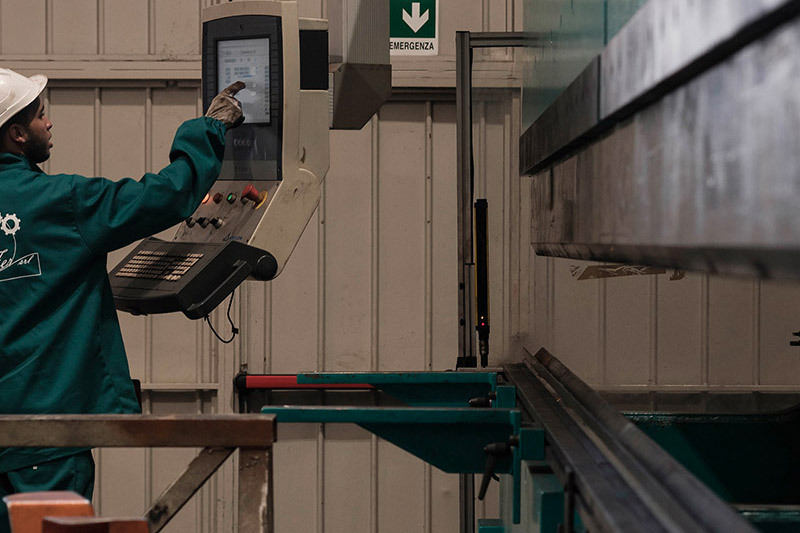 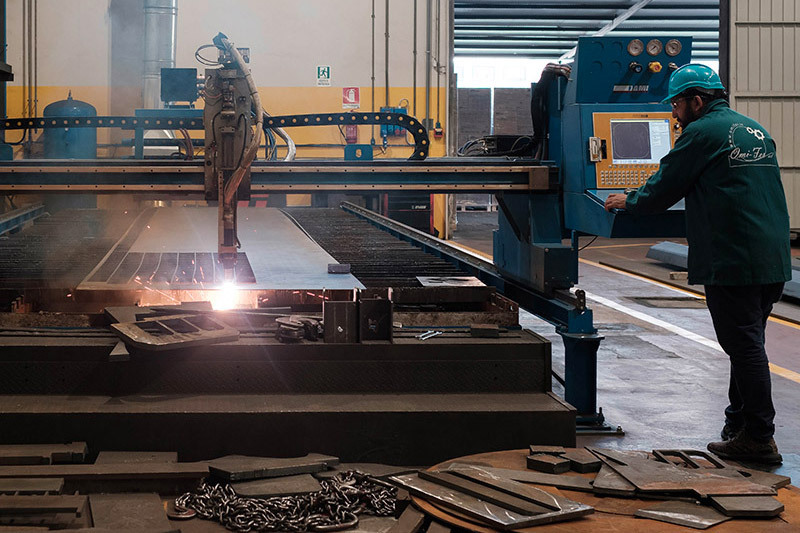 Omi-Fer realizes both in series and customized products for special constructions on costumers demand that vary from bases / components for machinery to constructions on a industrial level. 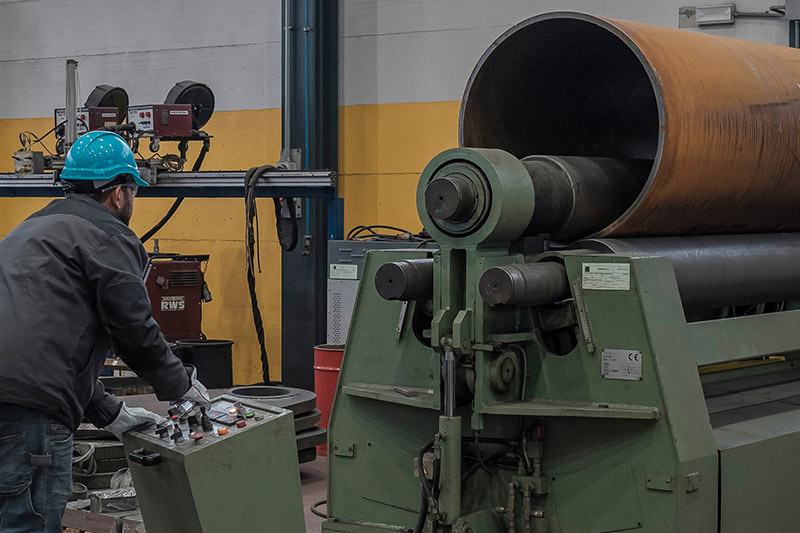 We perform internally the calendering of metals or the special processing which allow to obtain conical or cylindrical shapes. 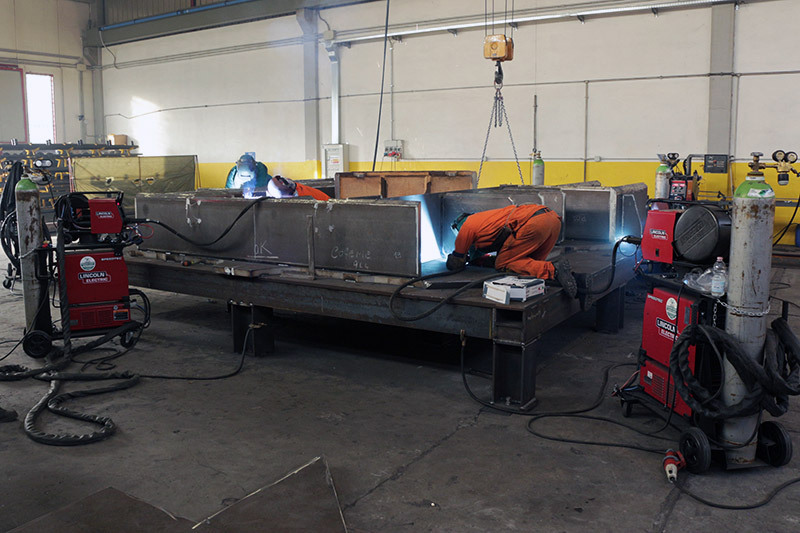 Through this process we are able to create products according to customer needs such as cylindrical and parallelepiped tanks both in iron and stainless steel for the containment of fluids with sheets of various thicknesses, constructions of any type of stainless steel accessory for food and chemical industry, prefabrication and assembly of light and medium-heavy metal structures, structures to support plants, stairs and walkways.